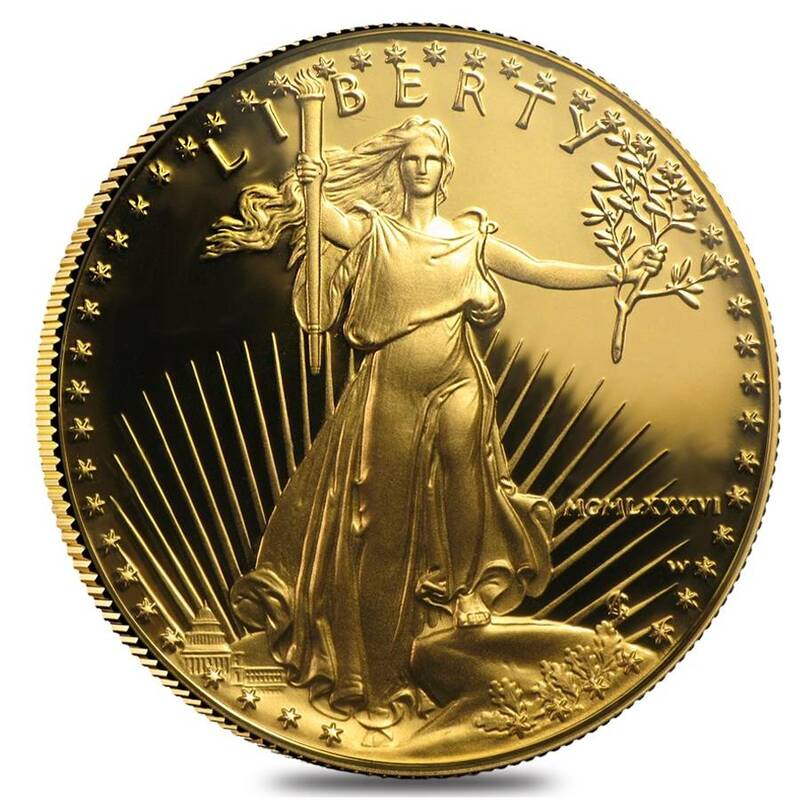 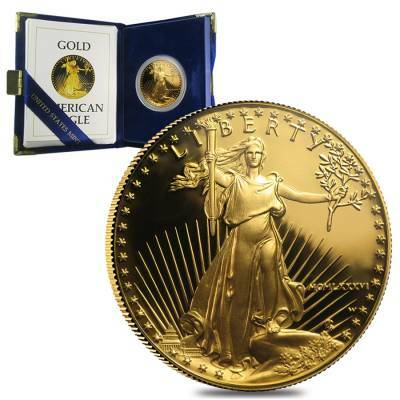 This 1986-W 1 oz Proof Gold American Eagle Coin will make an excellent addition to your collection. 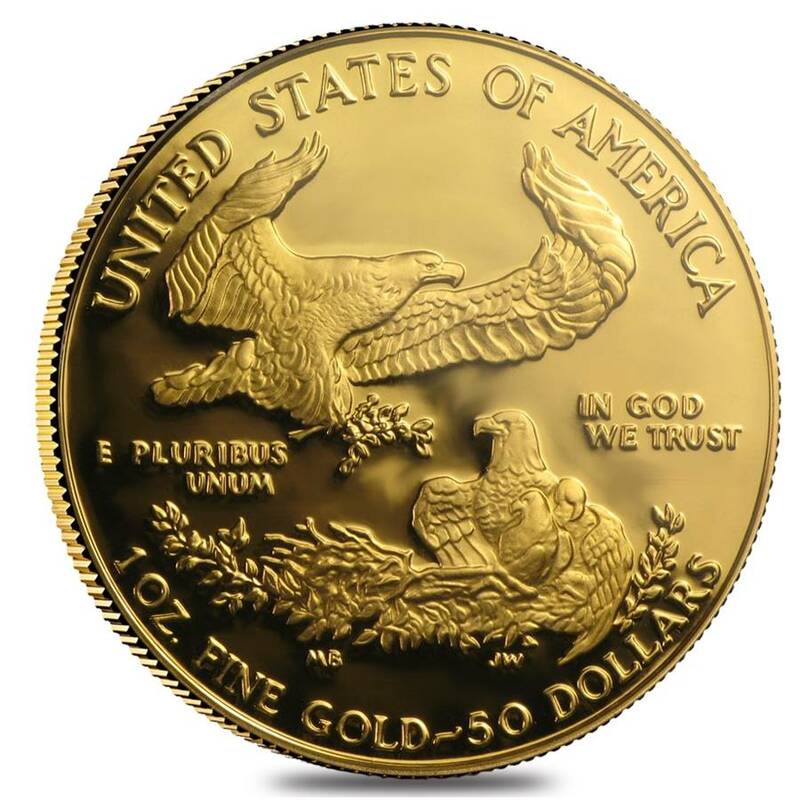 The coin is part of the first year of issue for the gold eagle, making it a must-have item. For every $1 spend, you will earn 1 Bullionaire Buck which is equivalent to $0.001 off a future purchase. 1344 BB = $1.34.